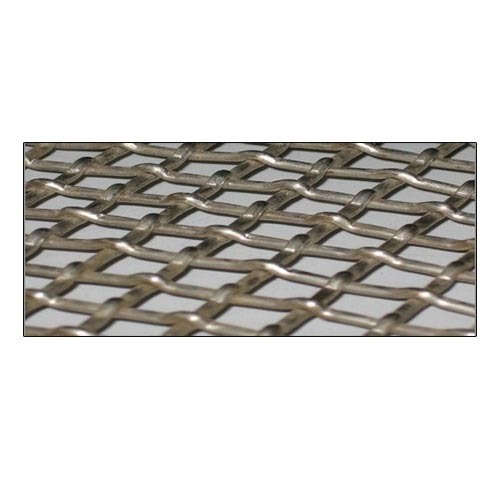 "HMB” Make Woven wire mesh is a manufacturing in Ferrous & Non Ferrous Metal an extensive range of market grade woven wire and welded wire mesh available in a range of materials together to form a square opening or oblong opening. Stainless steel woven wire cloth has outstanding characteristics of resistance to the rust, corrosion, acid, alkali, heat and chemical. Also the stainless steel woven wire cloth has high strength and durability. Stainless steel woven wire cloth has widely applications in the industries, architecture, residences and other places. 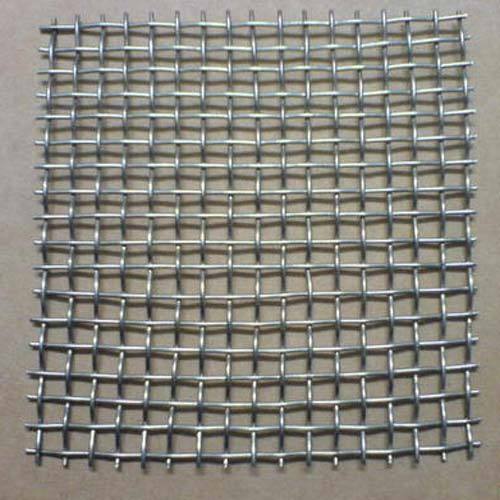 The mill grade stainless steel woven wire Mesh is used mostly in sifting and sizing applications.It has higher percent of open area compared with the market grade, but less than that of tensile bolting grade. The weaving method is commonly the plain weave. The market grade stainless steel woven wire mesh is the most common specifications of industrial wire cloth. It can be used in a wide range of applications. The weaving method can be plain weave and twill weave. Dovex Wire Mesh is extensively used in filtration equipment and many other industries for sieving. It can be customized on the parameters of mesh opening, dimensions and wire diameters according to clients’ specific requirements. "HMB” Make Woven wire mesh is a manufacturing in Ferrous & Non Ferrous Metal an extensive range of The warp wire, which establishes the length of the wire cloth passes over one and under one weft wire. Weft wire, which parallels to the width passes over one and under one warp wire. The diameter of warp wires and weft wires is same. “HMB” are Stainless Steel Wire Mesh, Stainless Steel Wire Mesh manufacturers, Stainless Steel Wire Mesh suppliers, Stainless Steel Wire Mesh manufacturer, Stainless Steel Wire Mesh exporters, Stainless Steel Wire Mesh manufacturing companies and Stainless Steel Wire Mesh, SS Wire Mesh producers. Material: stainless steel wire, copper wire, galvanized wire, aluminum alloy wire. Wire diameter: 0.028mm - 1.6mm. Mesh: 6 mesh - 500 mesh. Aperture size: 0.043mm - 3.35mm. Surface treatment: electric galvanized and hot dipped galvanized. Opening type: square and rectangle. 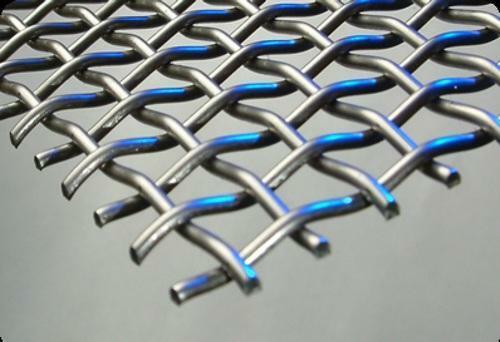 “HMB” Make Dutch weave woven wire cloth is mainly made of stainless steel wire. It can be divided into plain dutch weave woven wire cloth, twill dutch weave woven wire cloth and reverse dutch woven wire cloth. 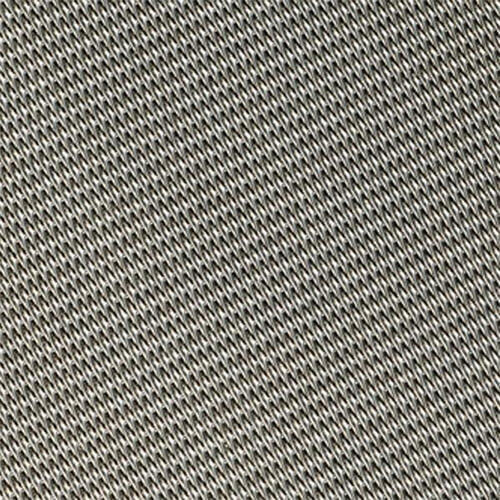 Plain dutch weave woven wire cloth is similar as Plain weave wire mesh. Each warp wire and each weft wire passes over and under the next adjacent wire. Plain dutch weave woven wire cloth has two sizes of wire diameter. The weft wires has thinner wire diameter, which is woven tightly together to provide a tight mesh for filtering. The warp wires has coarser wire diameter, which provides strength to the woven wire cloth. 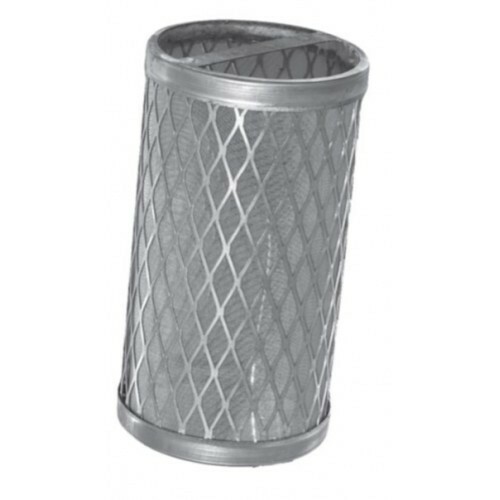 We offer a wide range of Filter Screen, made by using different metal grades. 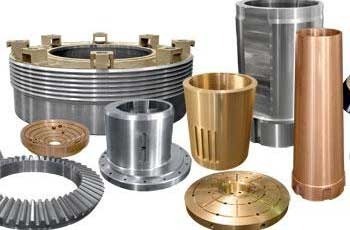 It is widely used in the compartments between filter plates. In addition to this, it also acts as a screen between the input compartment & output compartment. It efficiently separates solid particles from liquids. 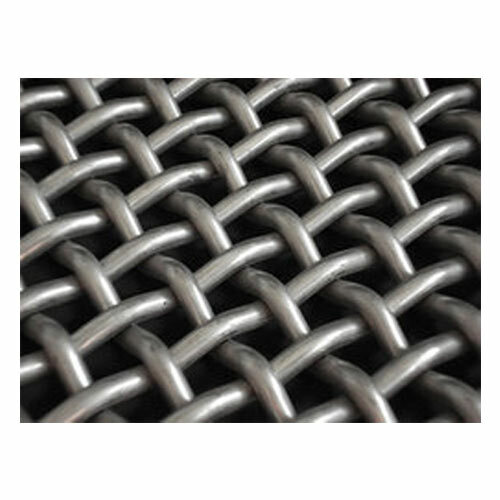 Being one of the renowned manufacturers and suppliers, we offer a wide range of Wire Netting. These are extensively demanded by various clients owing to its designer appearance and unique patterns.